BMW never made an E39 M5 wagon. This is the most powerful wagon you could get. And although it doesn't have an M badge on it, it is still a very desirable car. 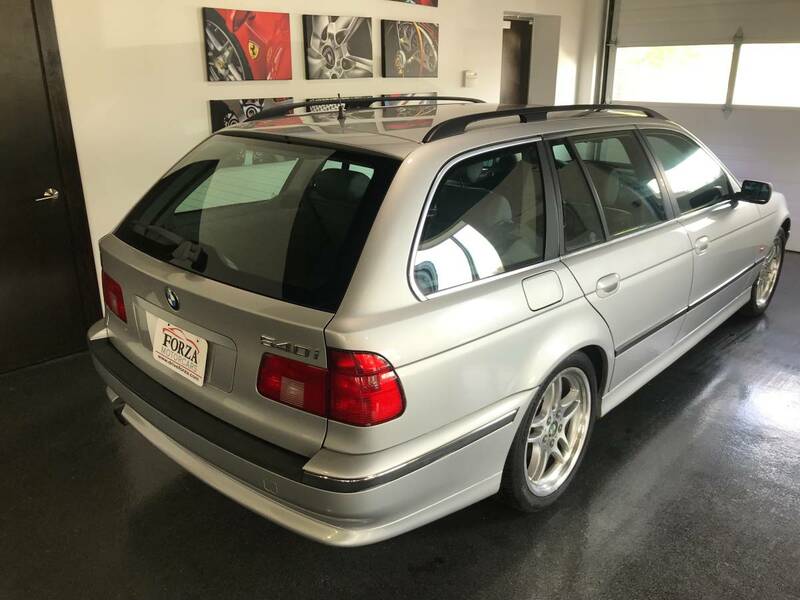 This appears to be a very well cared for 540iT. It has a few upgrades including M5 wheels and angel eye headlamps. 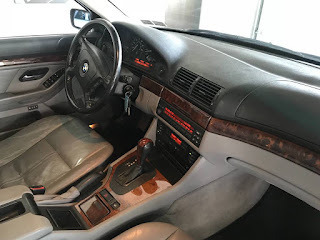 The body looks very clean and the interior looks immaculate. It has 177,000 miles on it. You really would want some maintenance history with a car like this. Unfortunately, it's being offered by a dealer and it has been my experience that dealers rarely have service history. However, this dealer deals in high end cars. 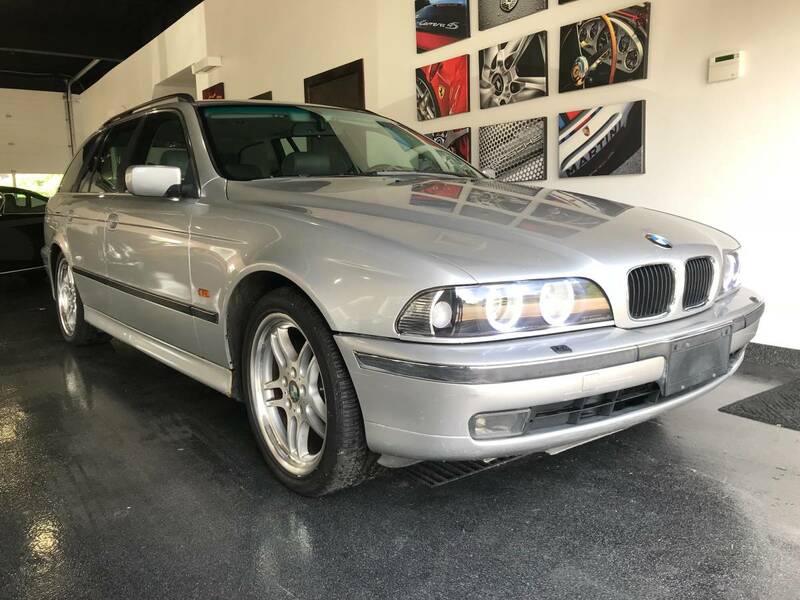 If this was a trade-in he may (and that's a big "may") allow you to contact the previous owner. If not, have a very knowledgeable BMW mechanic go over it. Located in New Kensington, PA, click here to see the Craigslist ad. Click here to see the dealer's website which has more pictures, but less info, than the Craigslist ad. On my list to own someday! 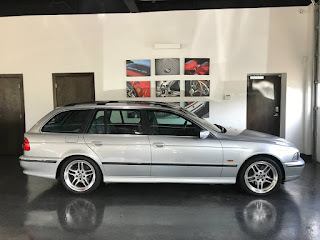 Love the e39 wagons! Not too far from me either! Most of your posts are right in line with my interests! Keep up the good work!